Item is perfect for my needs. Great price too! your quality so far has been excellent for the prices paid. Whether you’re a serious weightlifter or just train for fitness or fun, safety is a must when you lift. With this heavy-duty weightlifting dip belt by Randy & Travis Machinery, you’ll be set for even the most strenuous workout! With its strong Neoprene and rubber back support, it is the best protection you can buy to keep your spine and muscles from overuse injuries. 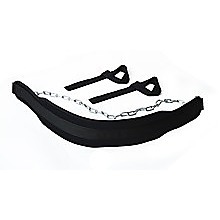 Metal D-shaped loops—one fixed, the other with a flip hook--fasten the chain to the belt. Heavy-duty stitching holds everything together. Holds up to 80 kilogrammes for serious weight training. The solid construction and effective design makes this new Barbell Squat Pad suitable for everyday gym use and can fit any standard or Olympic straight barbell. The Barbell Squat Pad can take a pounding due to its heavy duty construction. The design also helps you maintain optimum form and keeps you..
Straight Bar - Knurled Our Revolving Straight Bar is made for everyday gym use due to its solid construction and effective design. It is designed to fit on all cable exercise equipment. The Revolving Straight Bar features heavy duty construction and is built to stand up to the punishment of rigor.. Enjoy the convenience of a full-body aerobic workout in the privacy of your home! Our two-level aerobic step design earns a commercial gym grade rating. Don"t take time from your busy schedule to run to the gym for a good step aerobic workout. You can reap the benefits of a great step routine in ..
Bicep Curl Arm Bodybuilding Aid is designed to isolate shoulders and arms during lifting exercises, while at the same time locking the back and elbows into a fixed lifting position. 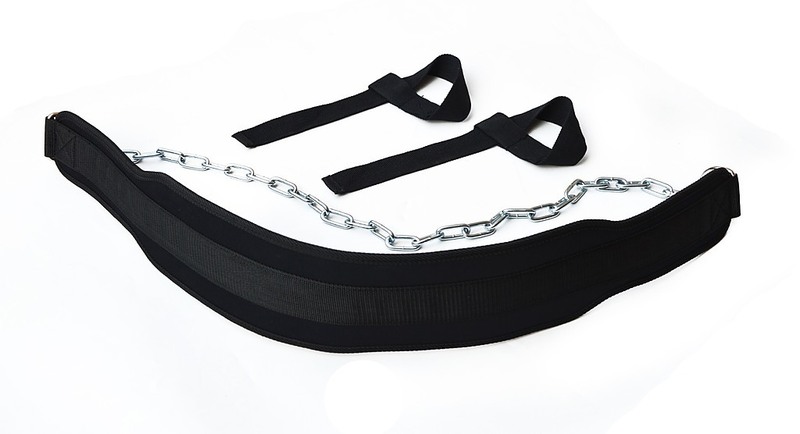 Included with the Bicep Curl Arm Bodybuilding Aid is a webbed nylon belt rated at 1000lbs, to be used in conjuncti..